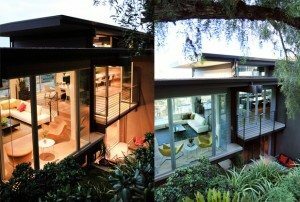 As licensed Engineering Building Contractors in the state of California we get many clients coming to us who need a complete redo of other general building contractors’ work. Why? We understand engineering and most general contractors do not. 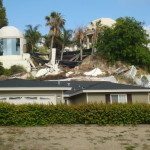 Engineering Building Contractors are licensed to do structural repairs on residential, commercial and industrial buildings. We are also licensed to work in city streets. Most general building contractors use outside engineers and have no way to know if their engineering designs are usable or feasible. Often times the drawings we see from these outside engineers are not buildable. These designs often over engineered, and are more about getting around legal issues instead of doing a good job that will meet the needs of the client. In other words, they are too costly to build. Additionally, if a general building contractor (who knows little if anything about engineering) brings in an engineer, there is no way for the general building contractor to evaluate the quality of the engineering and/or challenge any part of the design. Thus, there is no oversight of the engineers on your project. 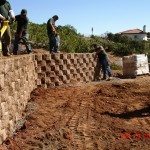 At Dakini Engineering General Contracting we vet and hire the best engineers and provide in-house engineering services (including civil, structural, soil and geo-technical) in San Diego county. Even if you don’t need extensive work done in these areas, having this background allows for a big picture when designing and building your project. We understand engineering and work collaboratively with engineers to build your the most efficient and cost-effective design. 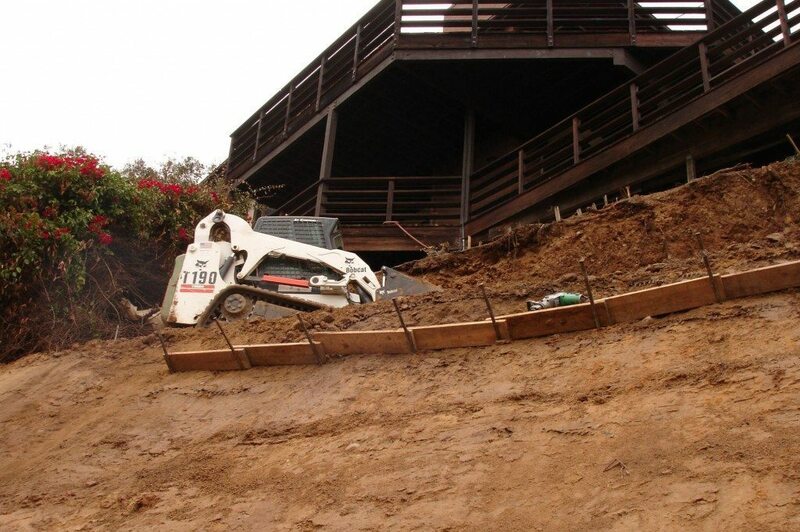 Because of our experience and expertise in foundation, landslide, drainage and hillside repair, we take on and successfully design and build projects that most other contractors won’t. We welcome your call today.